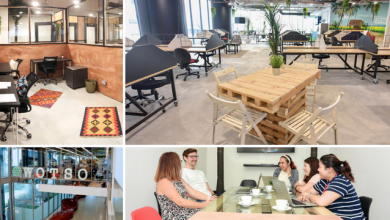 The entire culture of coworking has been doing a number of miracles for the past two years starting from building great entrepreneurship communities to creating economical balance in countries across the globe. 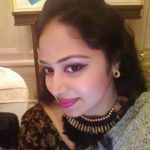 The venture which started only to support startups and small scale businessmen has expanded to give assistance to even the fortune 500 companies for coworking. But the range of such miracles has reached its culminating point when the CBRE (Coldwell- Banker Richard Ellis) being the best global real estate and investment firm has shown interest in the setting up of coworking spaces a and decides to launch an entirely new brand in the arena of coworking. Now let us take an in-depth approach towards the new model of coworking which is yet to be launched. 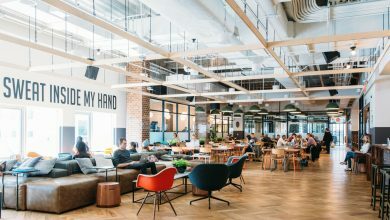 Already there are some famous brands like WeWork and Regus which have created a benchmark in launching shared spaces but CBRE, with its new launch Hana, is determined to break the records and compete with the former top-rated coworking operators at a breakneck speed. With Hana, which means ‘work’ in the Hawaiian language, they have come up with the idea of converting professional offices along with coworking. Unlike all the other co-workers where there is a lease agreement within the tenant and the landlord, CBRE has suggested a partnership agreement so that the investment for the business can be done by both parties and the profit percentage can also be divided among both. This is indeed a brilliant idea because for most of the startups, the funds are scanty and they are eager to find investors who can at least share the costing. The partnership method is one of the most fruitful as it can be done to lessen the burden on the entrepreneur. There are a lot of landlords out there who are willing to be present in the chain of entrepreneurship but are too busy to operate a coworking space. This new model put forward by the CBRE can establish a symbiotic relationship between the tenant and the landlord. The Hana team will be liable to provide private office spaces for the entrepreneurs who want to work with their team in a confidential manner. Hana meet will be the one providing meeting and conference rooms as well as the common areas where people can organise meetings and events. These can be rented on an hourly or daily basis. As for Hana Share, it is going to be a conventional shared office space where many individuals catering to various professions can work together. All these spaces will have ample amenities to meet your needs and even more so that a strong community building can be enhanced. Every startup working in a coworking space might have changed and might evolve to have specific needs that have to be attended to. Wile other coworking spaces will not have that flexibility, Hana plans to cater to every need of the member companies and the office spaces will be designed in such a manner so that every single change can be accommodated. 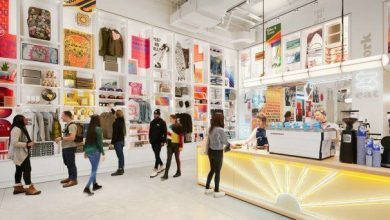 The competition is bound to be tough when you have competitors like WeWork, Regus and Knotel who have over a hundred coworking spaces spread all around the world. 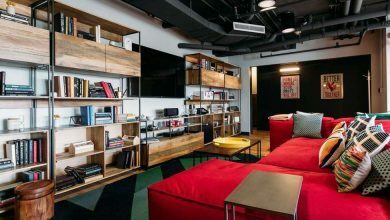 While recently Knotel has been able to gain access to $60 million in funding, WeWork has just grabbed $3 Billion from Soft Bank. These operators are already ahead in the game and the tassel is going to be a hard one, but with the new model of partnership, CEO Andrew hopes to go beyond them within a short time span. He plans to expand at least 15 to 20% of the working market in a single year. A typical working space of Hana will comprise of a space of 50,000 to 60,000 sq feet and will also consist of large separate office spaces for the entrepreneurs who love to network but are not comfortable working in shared office spaces. Many of the high-end professionals do need a private space to avoid distractions and for confidential client meets, so these offices will be a mandated part of Hana coworking spaces. Why a separate division named Hana? First of all, Hana is a collaborative unit that brings together the CBRE global investors and Trammell Crow Company and also the third major component that CBRE has launched. CEO Andrew says he did not want people to think that this project is a whim of the CBRE and it is similar to any other real estate investment policies that they have. 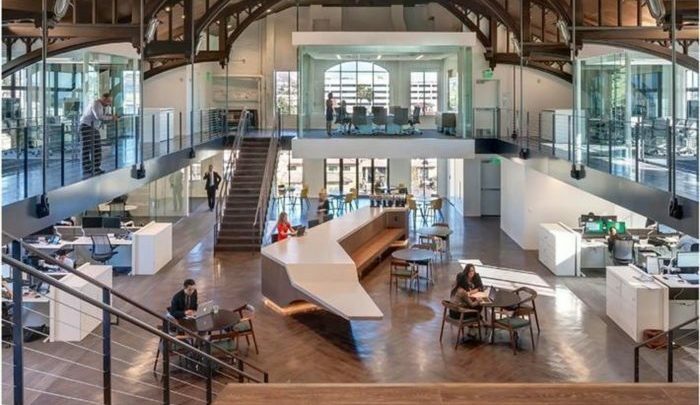 In fact, the CBRE hopes to bring Hana to the forefront and on top of the charts in the field of coworking thus they formed an entirely new division in the name of Hana which will start operations from 2019.